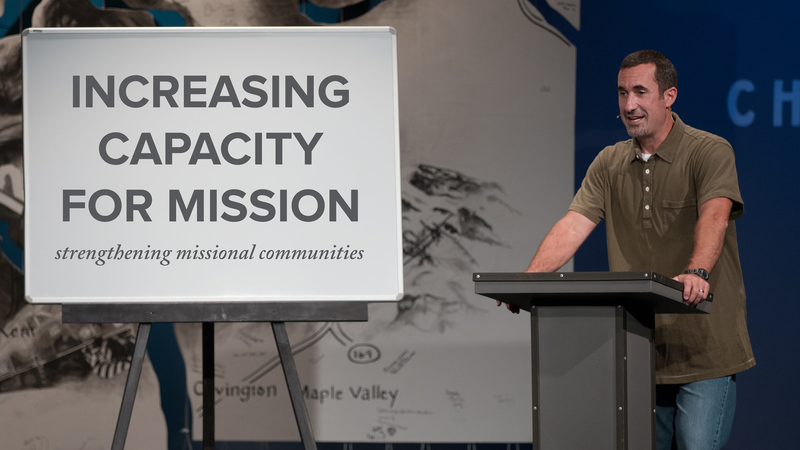 Missional communities are more than an event, they involve people living in community on mission together all week long. 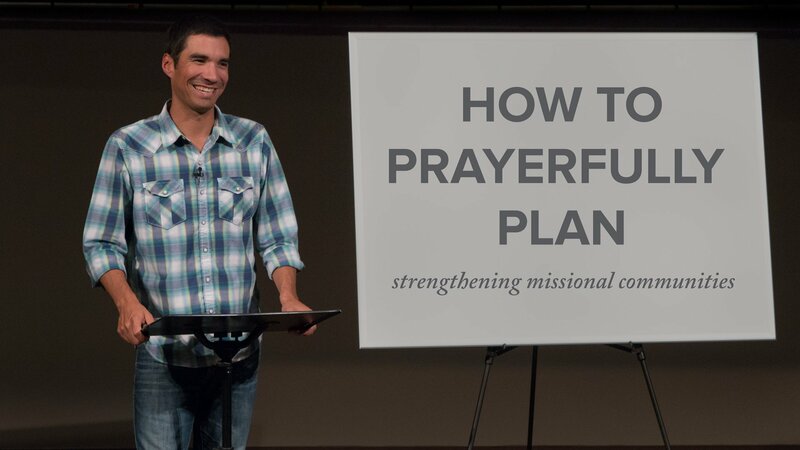 Consequently, questions that leaders face as they seek to strengthen missional communities span a wide range of topics from prayerful planning to parenting. 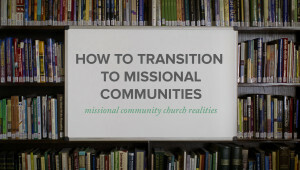 How can leaders get the equipping that they need to address the challenges that arise as missional communities grow in maturity? 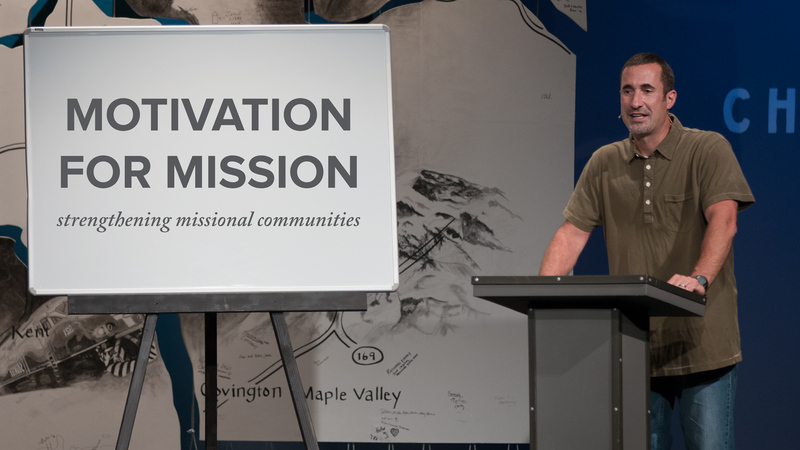 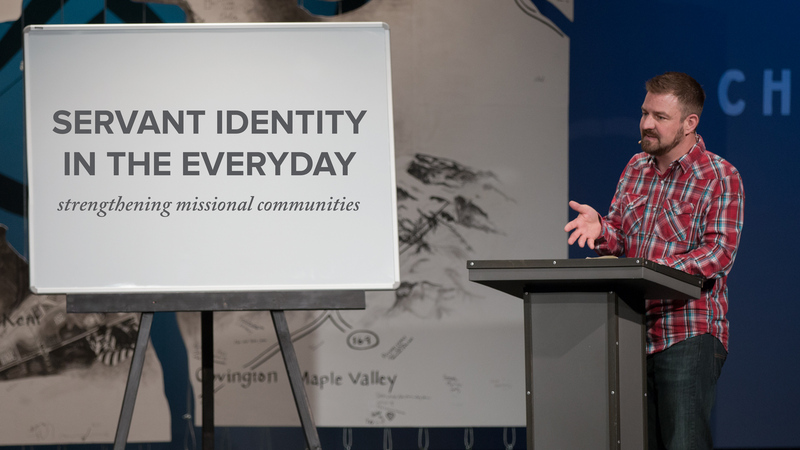 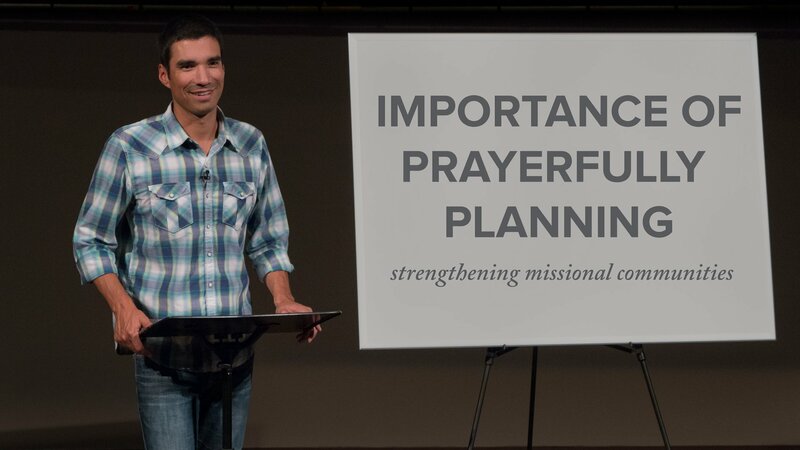 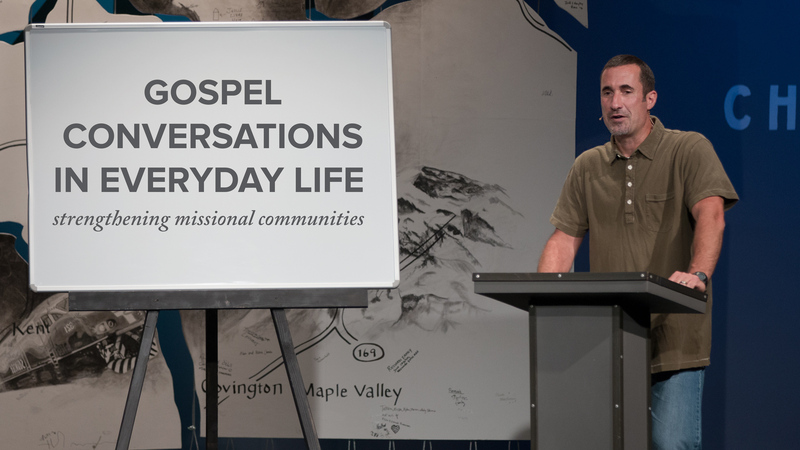 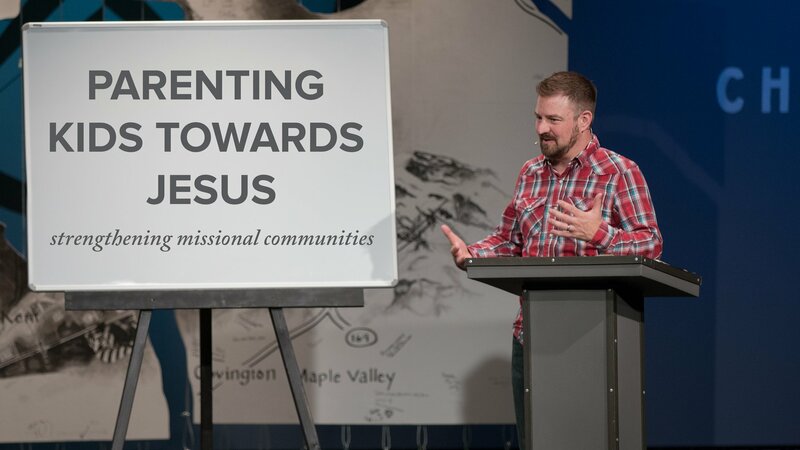 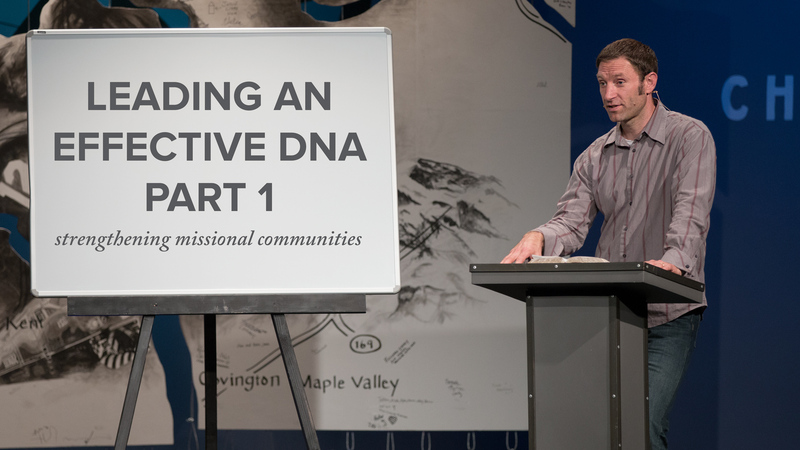 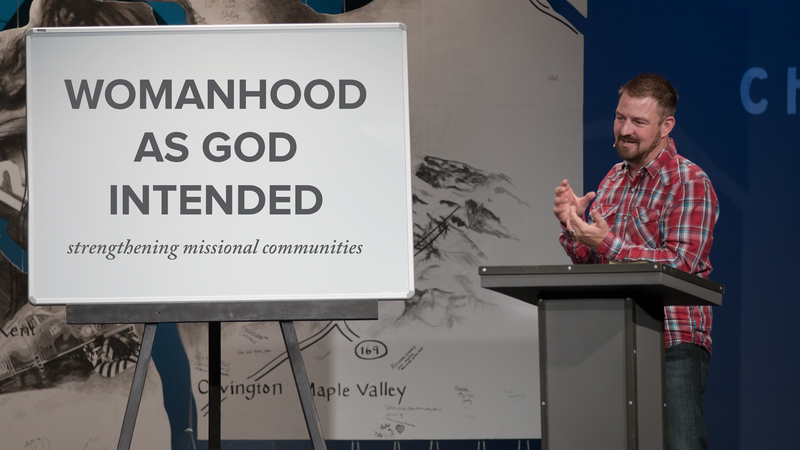 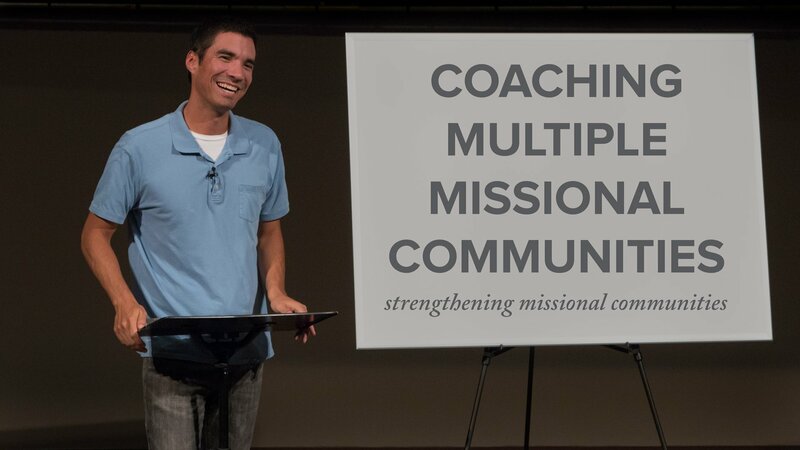 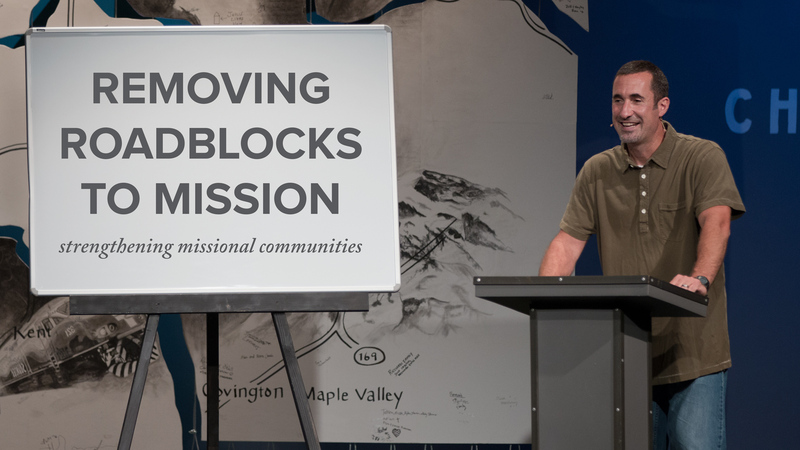 We’ve developed the Strengthening Missional Communities Series to provide this needed training. After listening to questions that missional practitioners have been asking, this series has been crafted to provide key resourcing to build upon the foundation of our previous video training. 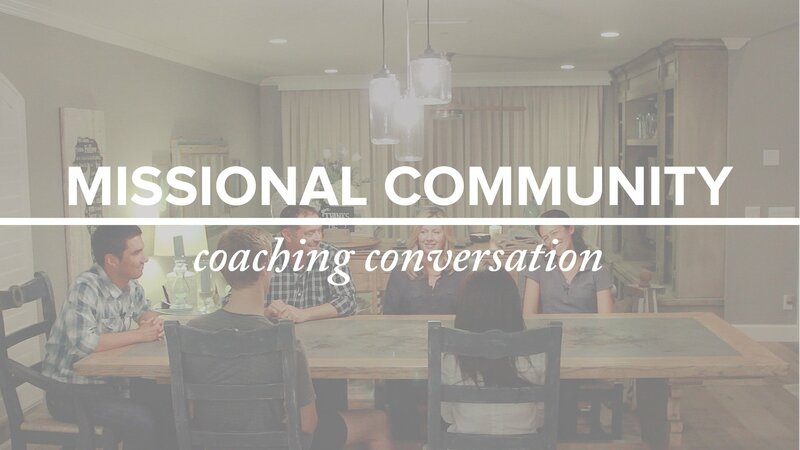 Jeff Vanderstelt, Abe Meysenburg, David Achata, and Todd Morr address a wide range of topics including: coaching missional communities, gospel shepherding, missional effectiveness, identity in the everyday, staying healthy as a leader, and much more. 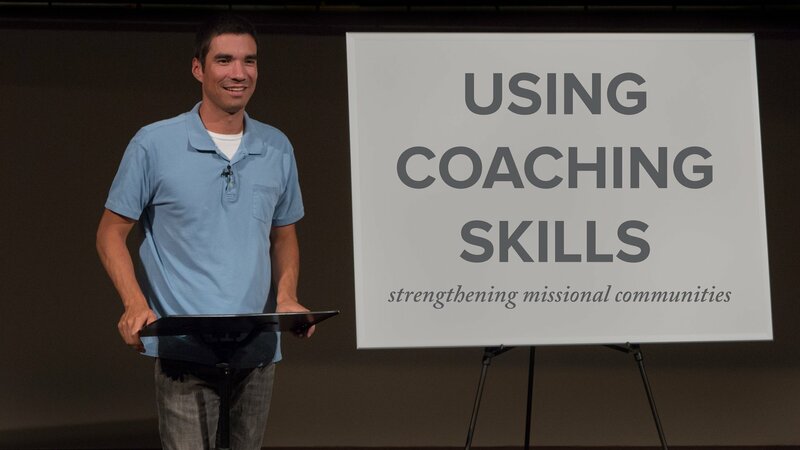 Was the first video in this series helpful? Access the rest of the series by upgrading your membership. 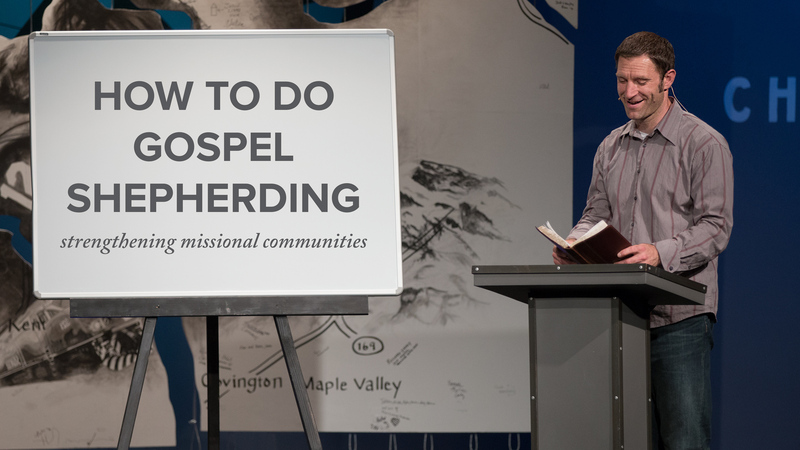 12 | What is Gospel Shepherding? 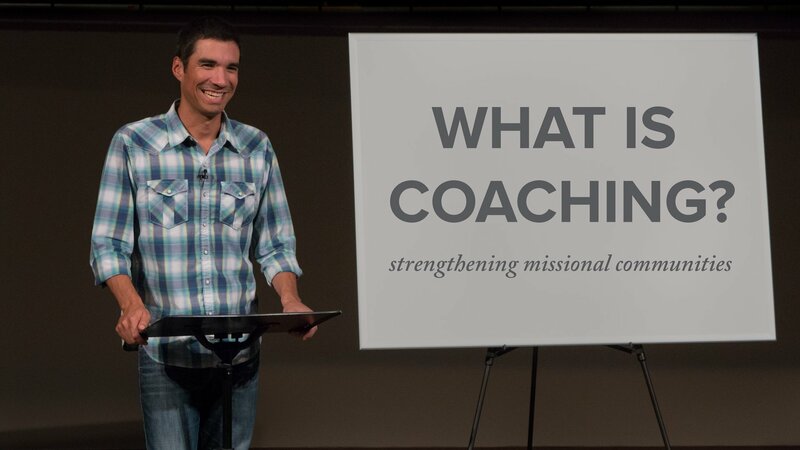 17 | What is Coaching? 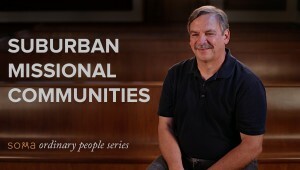 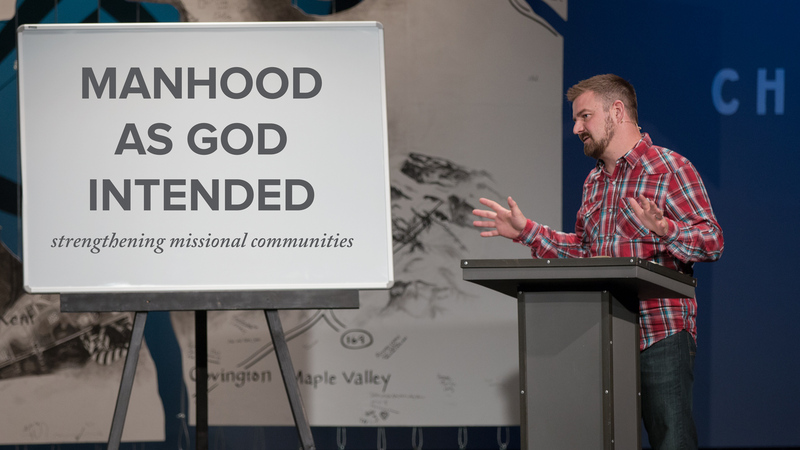 Can missional communities work in a suburban, upper-middle class context?